Aum: : 21 January : Let's salute 'Rash Behari Bose' on his Death Anniversary ! 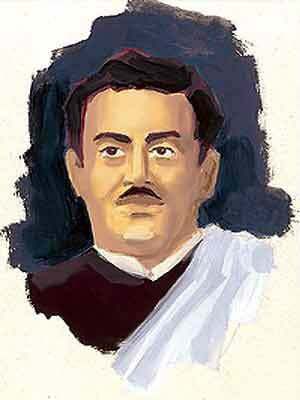 : 21 January : Let's salute 'Rash Behari Bose' on his Death Anniversary ! 21st January is the Death Anniversary of Rash Behari Bose. He was one of the key organizers of the plan to assassinate Lord Charles Hardinge. He played a crucial role in the Ghadar Revolution, a conspiracy to attack British army from the inside. Rash Behari Bose was the founding father of Indian National Army (Azad Hind Fauz) that Subhash Chandra Bose capitalized on later.